There are at least 500 refugees sleeping outside on the streets of Calais and Dunkirk tonight and hundreds more across Northern France and Belgium. These people are already facing brutal temperatures and snow, our worst nightmare, is on the way. Our volunteers have been working tirelessly to prevent loss of life but we urgently need to reach as many people as possible across the region. 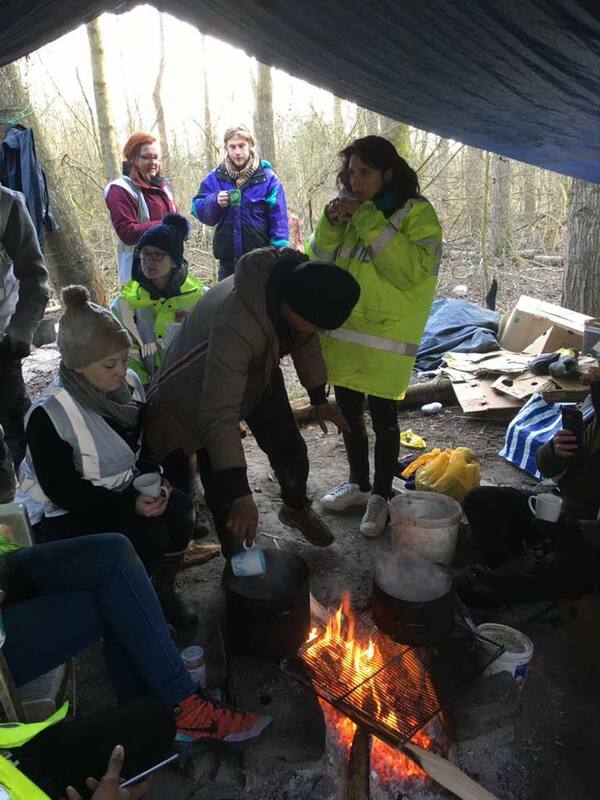 Today we have been out in Dunkirk distributing food packs, firewood, tents, sleeping bags, thermal-wear and snug packs.